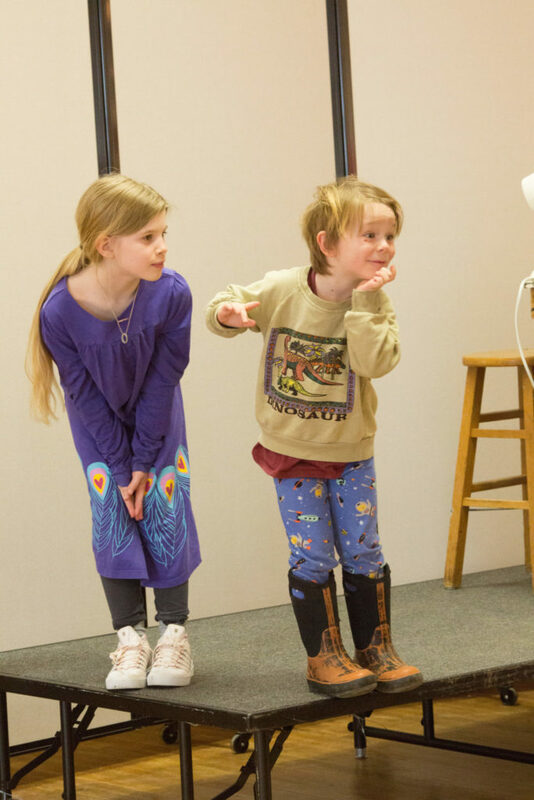 Several members of the Children’s Theater Workshop group gave a special performance and talk for the Sunday Afternoon series on April 8. 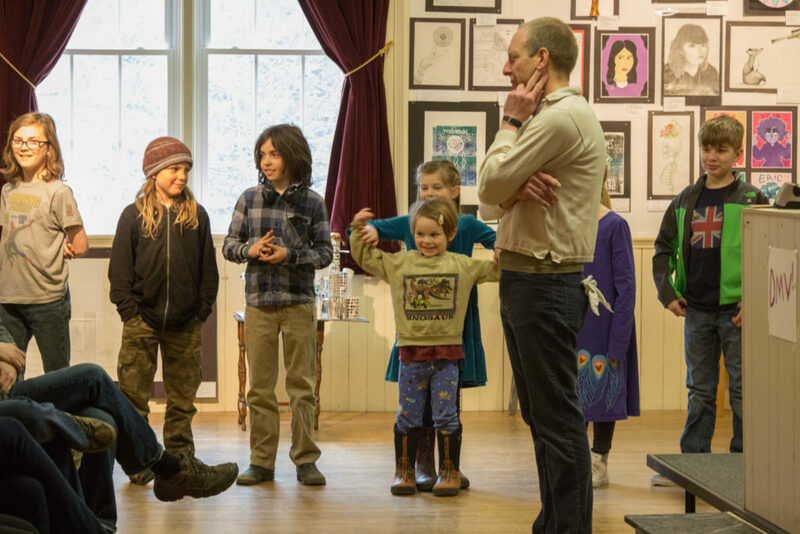 Two of the groups’ favorite improv skits were shared, as well as some exciting behind-the-scenes info on the group’s upcoming production of Macbeth. 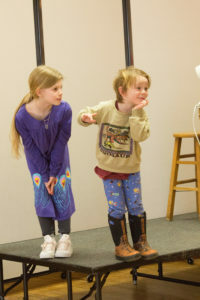 One highlight of the hour was the theatrical debut of 5-year-old Gabe Hopkins, who was very engaging on stage. 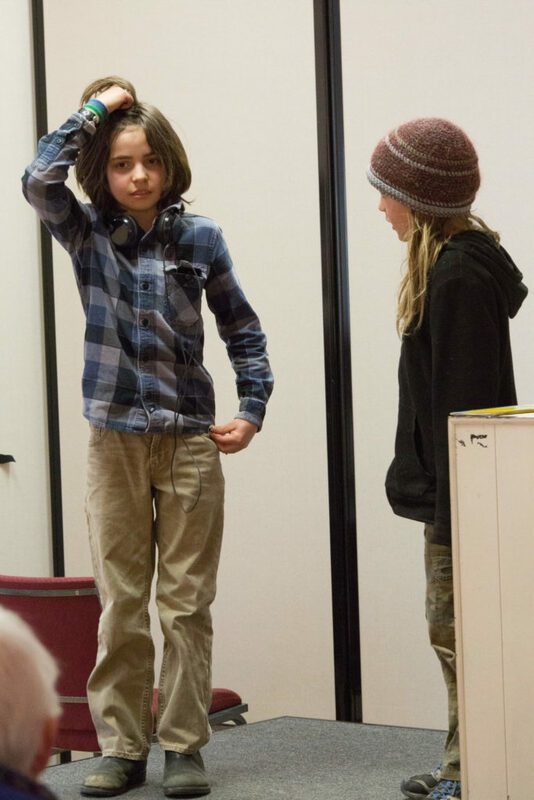 The young performers also discussed their reasons for participating in theater and what they like about the form. Theater fans and families alike laughed often during the presentation, and we’re all looking forward to seeing the group’s take on Shakespeare this June.